Did you avoid all but the easiest science courses in school? Wish you knew what the theory of relativity refers to? Fear not! 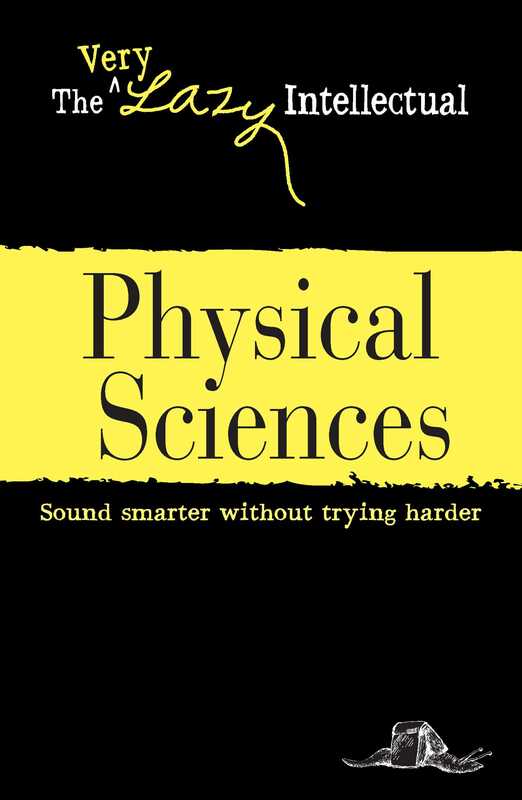 Covering everything from earth sciences to astrophysics, The Very Lazy Intellectual: Physical Sciences introduces you to the world's most important scientific theories. With information on the Big Bang to the Manhattan Project, you'll learn just enough to hold your own in conversation.